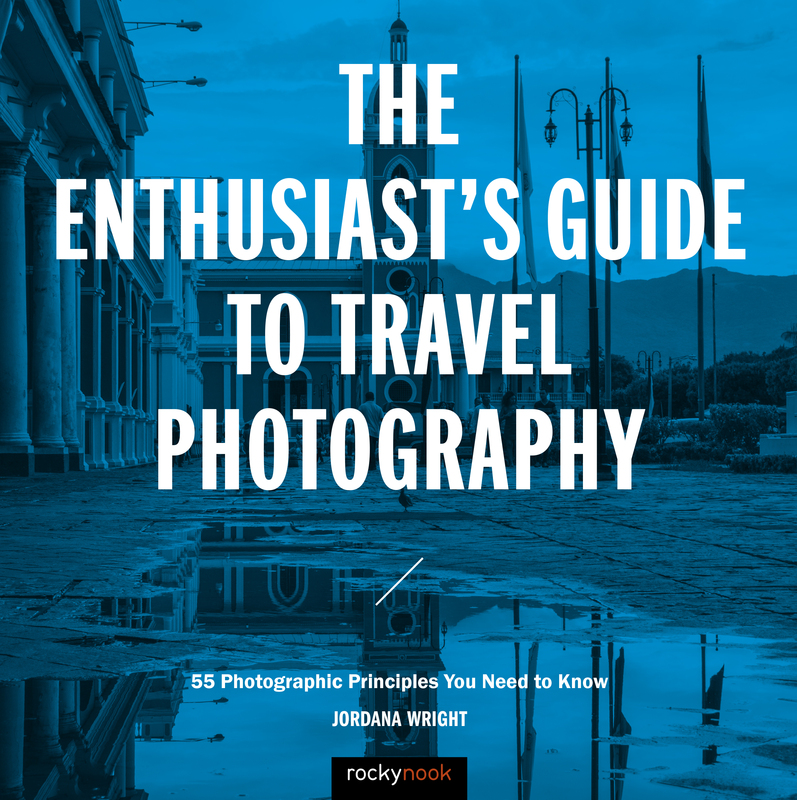 For the past decade, Jordana Wright has had the opportunity to shoot professionally, travel, and share her love of photography with clients, workshops, and aspiring photographers around the world. 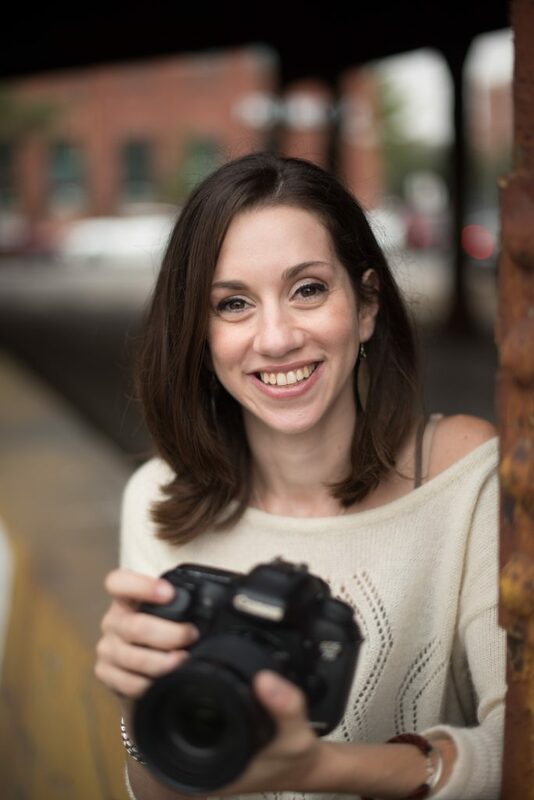 She has presented two TEDx Talks, led dozens of photowalks across the United States, been published in a variety of media outlets including The New York Times, and has developed and executed a variety of exciting personal photographic projects. When she’s not “going places and seeing stuff,” she lives in Chicago with her husband and her 12-year-old pitbull, Dutch. For more information about her pursuits visit JordanaWright.com or find her on Instagram and Facebook.